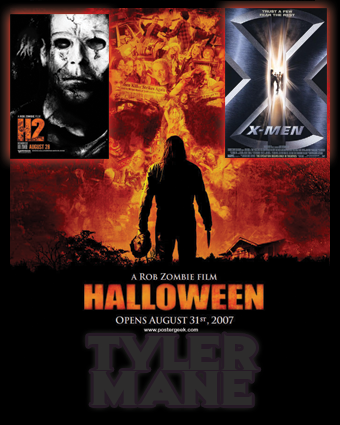 Michael Myers himself Tyler Mane (Halloween 2007, Halloween II 2009, X-Men) will join P.J. Soles (Carrie, The Devil’s Rejects) of John Carpenter’s Halloween (1978) for one day only at Days of the Dead in Los Angeles, California this spring. Days of the Dead is set for April 5-7, 2013 at the Los Angeles Convention Center, with Mane and Soles both scheduled to appear on Saturday, April 6 only. Mane will be donating his autograph proceeds from this event to charity. Soles (pictured below) played Lynda in Halloween.